Larry Padilla and his wife Mary Jo have grown a nationally recognized, family owned and operated business from the ground up, now a sought-after team with a rich 40 year history. Today, the most high-end homeowners, developers, and commercial property owners in Hawai‘i call on the Padillas for their artistic and custom fabrication needs. A studio of versatile fabricators, artists, designers and craftsmen featured on HGTV’s Modern Masters series, the Padillas are anchored by their sophisticated, professional management team and decades of maturity as commercial artists. 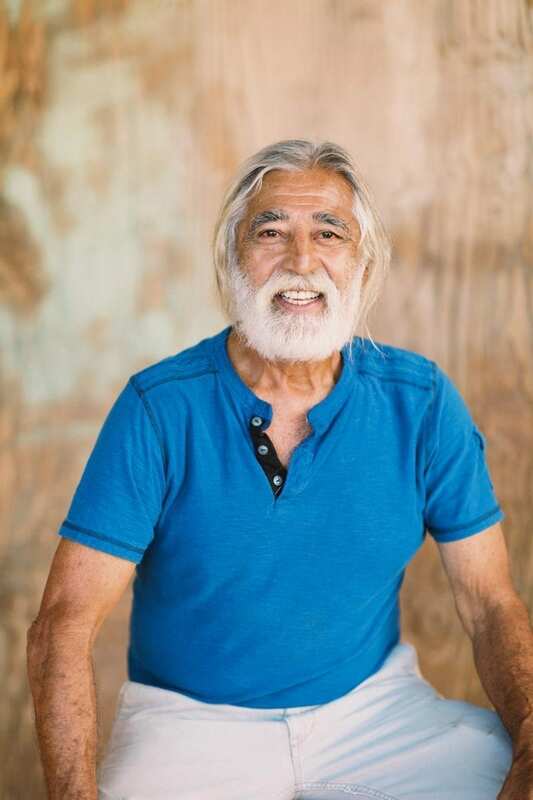 Larry Padilla began his sculpting career in 1972, and worked as a solo artist and sculptor in Hawai‘i for 20 years before founding Padilla Designs with his wife and business partner Mary Jo. Larry’s first functional art piece was an elaborate entrance way for a custom ocean front home in Wailea Maui. Titled “The Lady in the Rainforest” this piece sparked Padilla Designs specialty in copper functional artwork. Since the company was founded in 1992, Larry has led the company from a small backyard operation to a full-service, large scale workshop based in Central Maui with an impressive list of high-end clientele. The gifts that Larry brings to his family business are broad: from consulting and communicating with clients, to designing the projected vision, to full execution of the finished project, he is an inspiration to his four sons, all of whom have built careers with Padilla Designs. In his spare time, he spends time with Mother Nature (who he calls “the ultimate teacher”), and creates what he refers to as “soul sculptures”, which are not offered for sale, but are meant to allow the viewer to participate as interpreter of each piece. An integral part of Padilla Designs since day one, Mary Jo has nurtured the business and family as it has grown. More recently, she has taken a role of running the Padilla Designs office, taking care of organization, bookkeeping and secretarial needs at the design headquarters. In her role, she enjoys following the progression of each project from its initial concept through the stages of design, fabrication, finishing and installation. 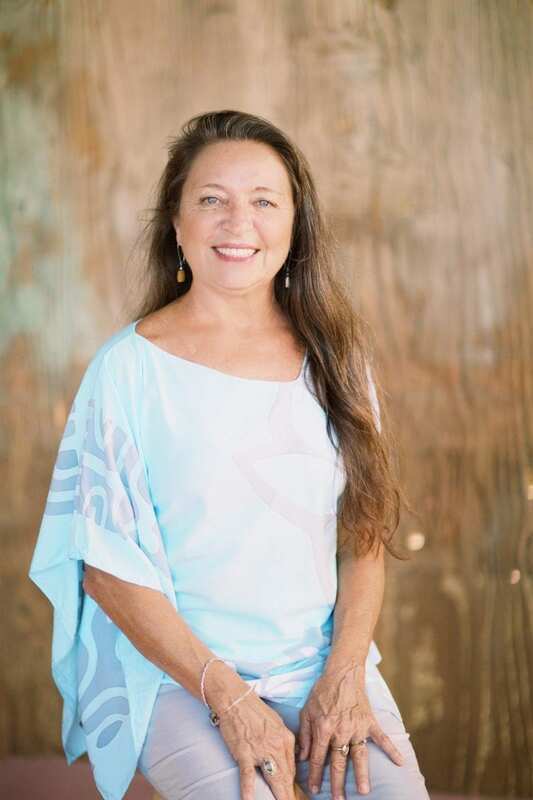 The mother of five adult children, all of whom are a part of the Padilla Designs business, Mary Jo has enjoyed working, playing, and learning alongside her kids since they were born, and enjoys gardening, yoga, meditation, reading, and spending time in nature. 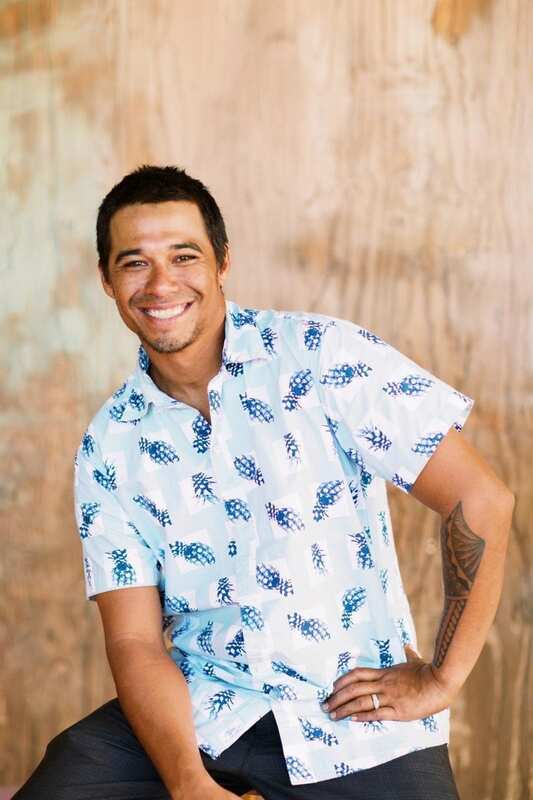 Naturally drawn to the design and engineering side of the business, Kaleo – the oldest of Larry and Mary Joʻs five children – has been officially part of the Padilla Designs team since 2002. 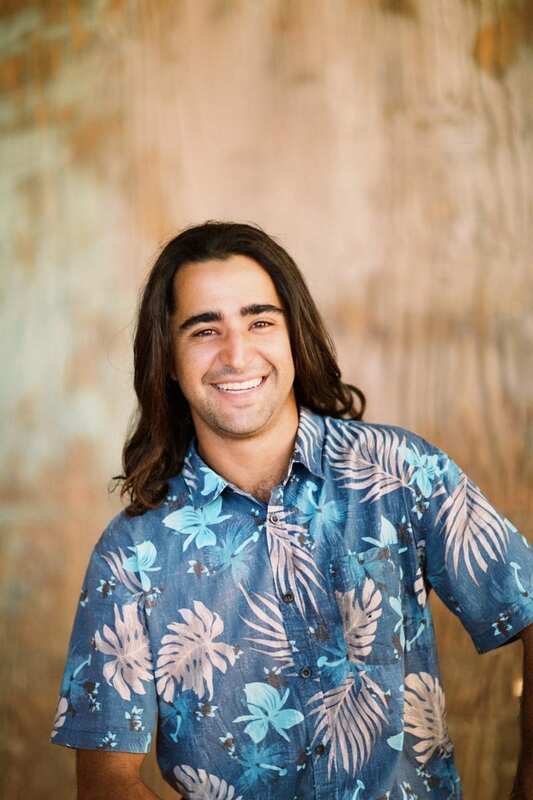 He grew up on Maui with his fatherʻs business blossoming in his backyard, and attended Claremont McKenna College where he received a degree in Economics and Engineering. 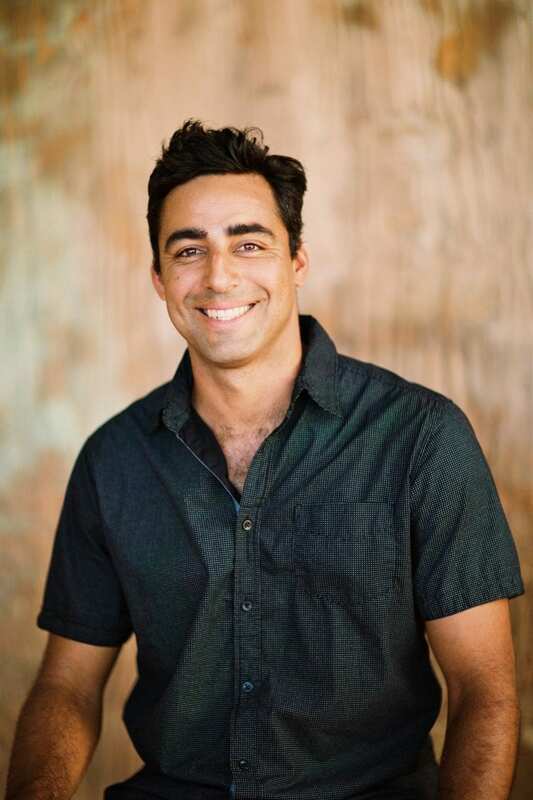 Upon return, Kaleo became General Manager of Padilla Designs, a role he enjoys due to the opportunities to carefully oversee custom design projects, and the social benefits of working directly with clients. 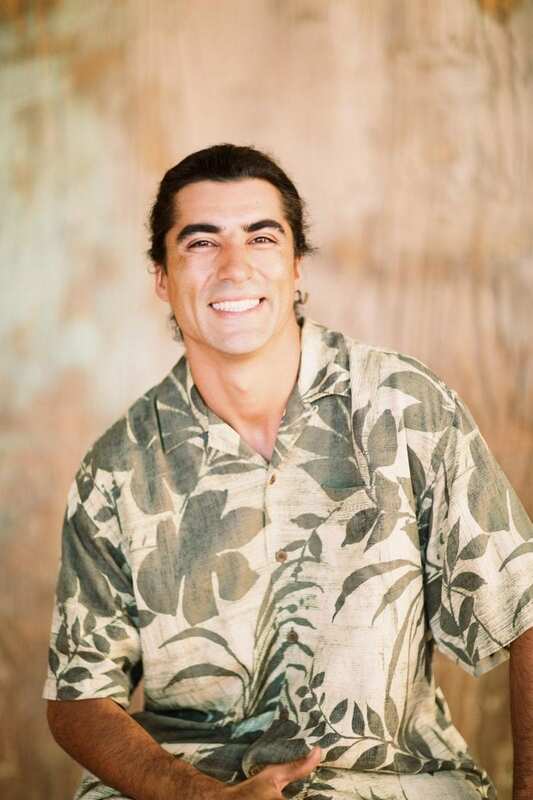 As Production Manager at Padilla Designs, Janus focuses on catering to each clientʻs unique perspective and taste. He enjoys the challenge of creating something original for the client, and finds that the problem solving inherent in the process brings the family closer together and makes them a stronger team. Drawn to the creative aspects of the business, Paz is proud that the Padilla team is bringing beauty into the daily lives of their clients. He feels truly blessed to work with his family, and loves that they are always raising the bar and expanding their capabilities with each completed project. From product design to fabrication to the finishing stages of installation, Ianʻs role is to keep everybody positive. With appreciation of the Padilla familyʻs roots, and how the business has grown in his lifetime, he appreciates all the team does to bring growth to the business and to each other. Jake joined the Padilla Designs family in 2013. As a skilled sculptor and fabricator he focuses primarily on getting the project completed efficiently with quality and beauty. Especially proud of the “Maui” demigod sculpture project he and the Padilla team installed at the Andaz Maui at Wailea, he recognizes that moment as a time when he knew he was part of something truly special. 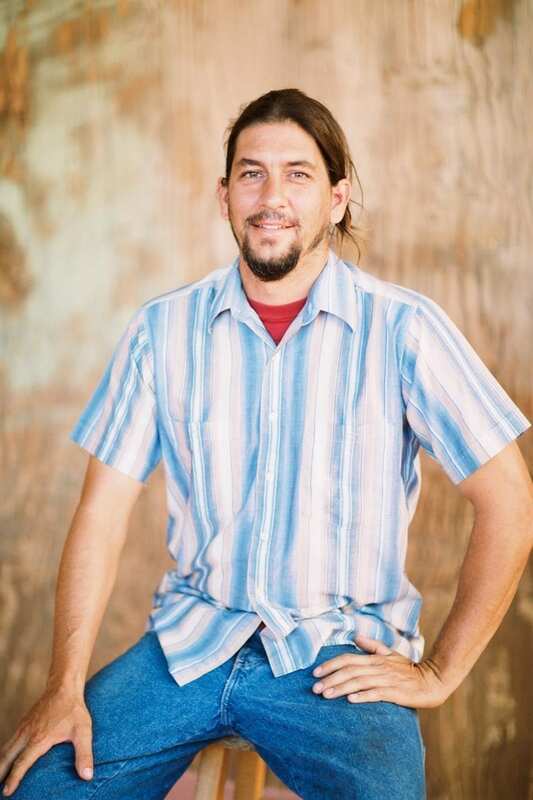 Guy has been with the Padilla Designs team since 2006, and appreciates every aspect of the creation process as a deep learning experience. He feels lucky to work with a team with as much creativity as the Padilla family. 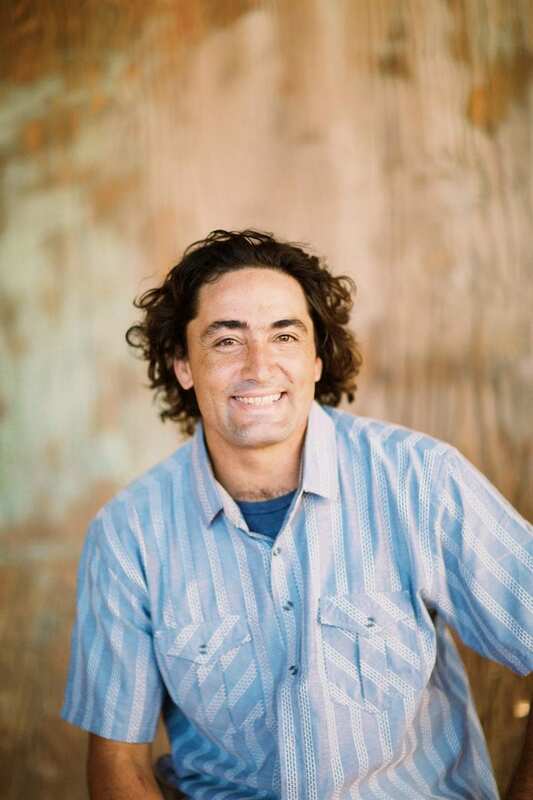 Heʻs a D1 certified welder, and is drawn to any aspect of the business that he can support and make better.